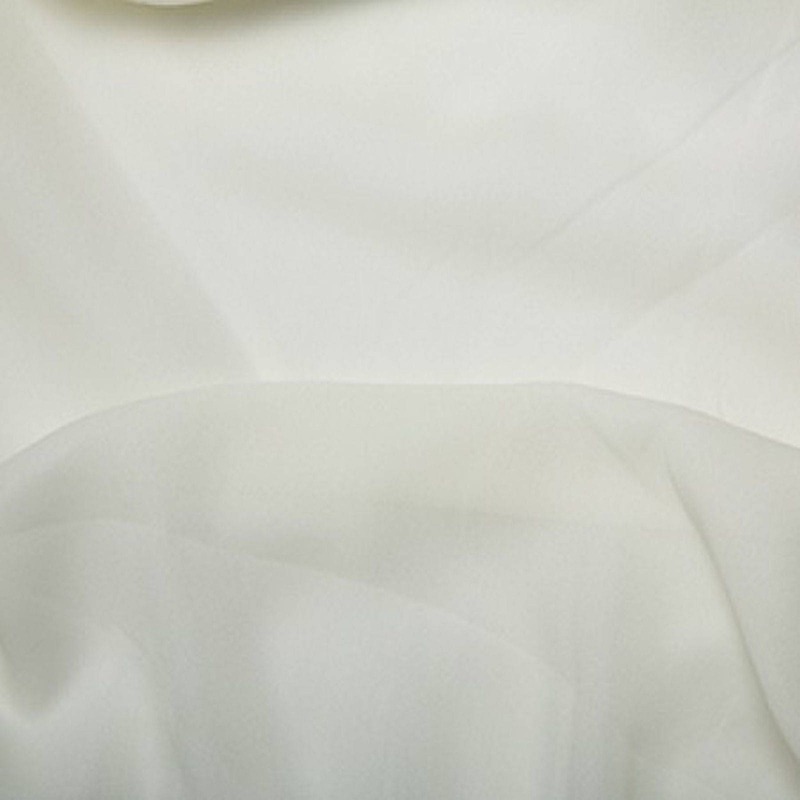 Plain Solid Coloured Double Georgette Fabric 150cm Wide (59"). Available in 5 different colours on our other listings. Gentle & Cool Machine Wash. Air Dry Only.